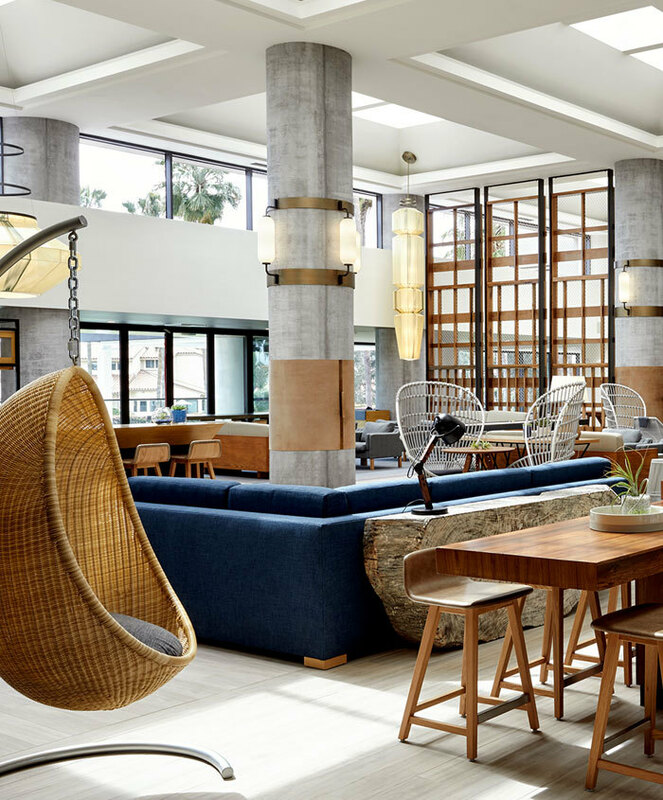 Autograph Collection is an award-winning collection of full-service, independent hotels offering unique and distinctive experiences. Powered by Marriott’s unmatched service and situated in the most desired destinations, we’re paving the way to extraordinary moments. Manhattan Beach already boasts big city bustle with beach town relaxation, making it the perfect place to introduce California’s largest and most iconic city to the Autograph experience. We are a refuge for dreamers, doers and makers, where summer is endless and imaginative people meet in a playful environment to create joyful memories. 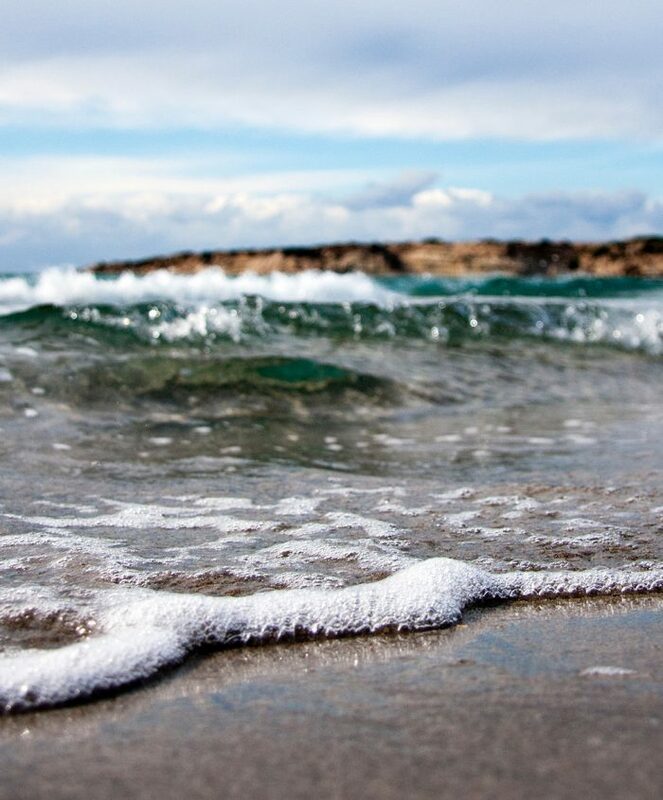 We engage our guests with gracious hospitality and lead them through shared experiences and discoveries, unleashing the California dreamer in everyone. 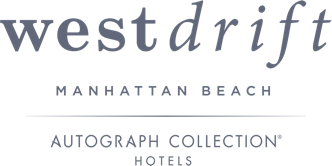 The westdrift name is inspired by the history of Manhattan Beach where early developers struggled with the drift of the sugar fine sand carried on the westerly winds.